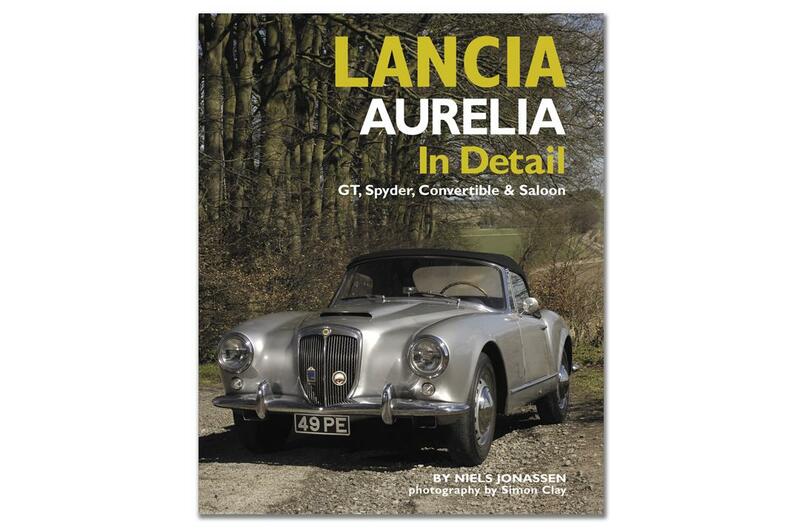 "...the most engaging book on the Aurelia I've read anywhere" Viva Lancia! The Lancia marque was born one hundred years ago on the strength of founder Vincenzo Lancia’s early prowess as a racing driver, yet curiously, for many years there were very few sporting Lancias, nor a great deal of competitive activity. Instead, Lancia gradually built its reputation as a manufacturer of cars of advanced engineering, starting with the Lambda which in 1922 combined independent front suspension with a V4 engine and unitary bodywork. These became the hallmarks of Lancias of various sizes until World War Two, culminating in the Aprilia of 1937, the last design that Vincenzo was involved with before his early death. All had an outstanding international reputation and were considered to be among the finest Italian designs. Post-war, the company faced an uphill battle. 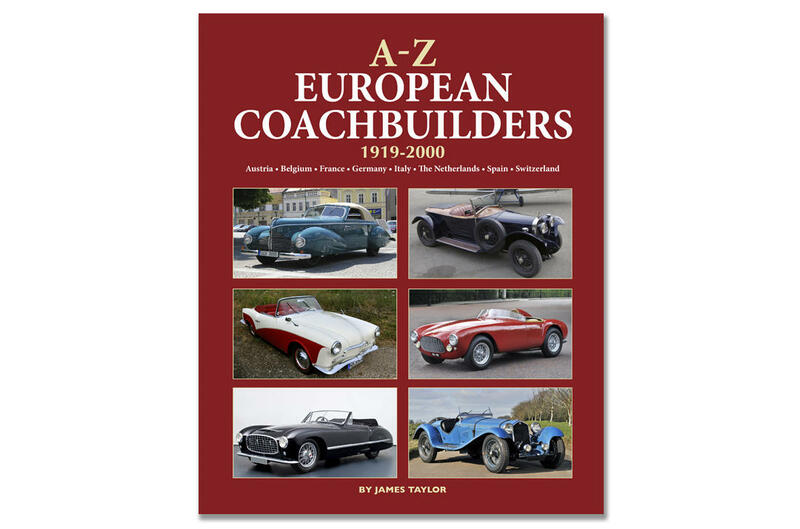 As the author of this book relates, the Lancia company, now run by Vincenzo’s widow Adele and their son Gianni, was denied the Marshall aid which helped the rise of Fiat and Alfa Romeo. Now with the former Alfa Romeo engineer Vittorio Jano in charge of design, together with Gianni Lancia and Francesco de Virgilio, Lancia stuck to their chosen path with the new Aurelia of 1950, the first car in the world with a V6 engine. Originally introduced as a refined saloon model to meet the needs of the Italian bourgeoisie who wanted something better than a Fiat, the Aurelia quickly spawned a range of derivatives, starting with the beautiful Pinin Farina B20 GT coupé of 1951. 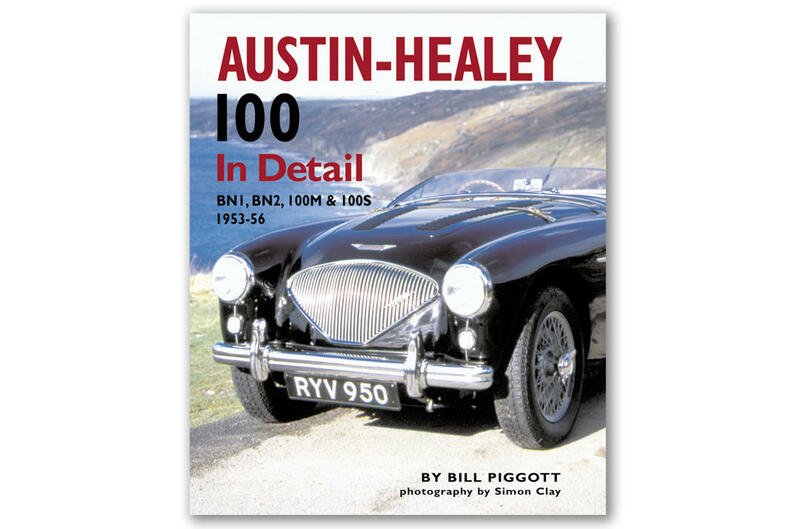 With this car, a golden age began for Lancia in motor sport, with a series of spectacular results in the classic road races and the toughest rallies, including the Mille Miglia, Targa Florio and Le Mans, as well as the Monte Carlo and Liège-Rome- Liège rallies. In 1956, the Lancia family sold their company, but the Aurelia lived on under the new management, and the Spider and later a convertible model were added with an eye on the American market, but eventually the Aurelia was phased out to be replaced by a large luxury model, the Flaminia, whose shape had been previewed on a number of special-bodied Aurelias. 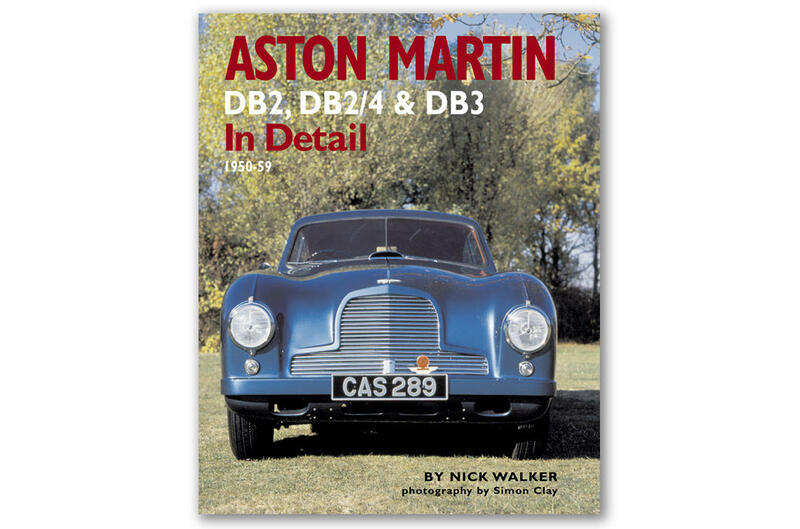 In this first comprehensive history of the Aurelia range in English, the author, a trained historian and Aurelia devotee who has owned his B20 coupé for many years, expertly weaves together the many strands of the history of this famous Lancia, ranging from the company history through technical analysis to the successes in competition, as well as the many special-bodied versions, all set against the scene of the some times turbulent Italian post-war years.